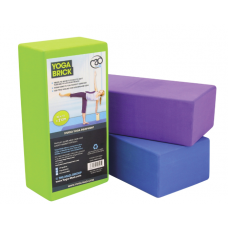 Helps achieve proper alignment, support the body and extend reach. 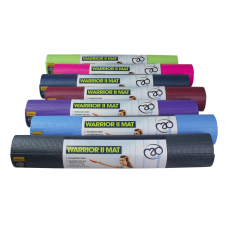 Made from non-toxic EV..
Soft and comfortable 10mm mat which rolls for easy transport and storage. Removable shoulder stra..
hree fold design, closed cell, wipe clean embossed EVA foam with double hinge construction. Rever.. 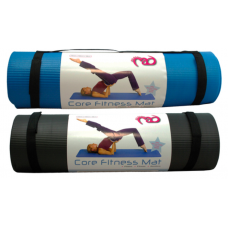 Fitness Mad’s best selling yoga mat. 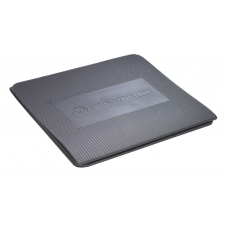 Offers improved grip and cushioning and is a full 6ft in..